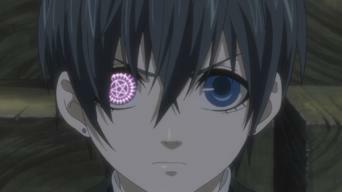 How to watch Black Butler: Season 1: His Butler, Fluent on Netflix USA! Yes, Black Butler: Season 1: His Butler, Fluent is now available on American Netflix. It arrived for online streaming on December 1, 2018. We'll keep checking Netflix USA for Black Butler: Season 1: His Butler, Fluent, and this page will be updated with any changes. Having regained the services of his Butler, the Young Master issues a chilling order to kill. Sebastian is eager to please, but this task will require a revelation of his true nature.